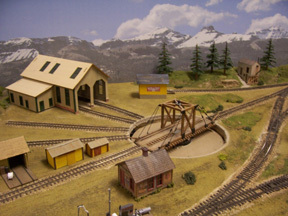 In our ongoing push for progress we have made some additional improvements to the layout. 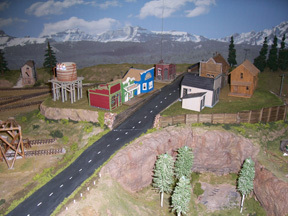 Some scenery improvemnts have been made and some fine detail touches added. 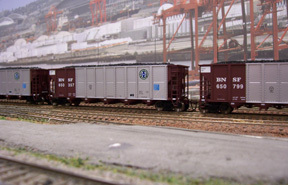 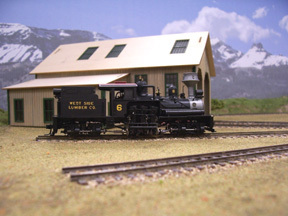 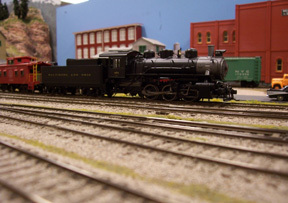 Other improvements cannot be seen such as installing a brand-new DCC system, updating wiring and adding remote control switching devices that allow us to change turnouts from outside the layout via wireless throttles. 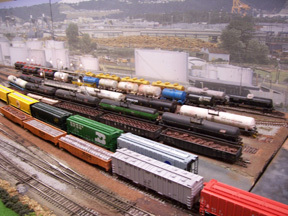 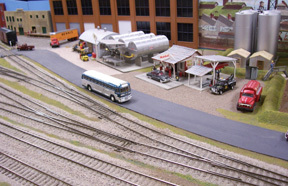 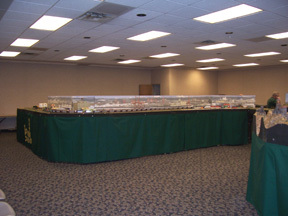 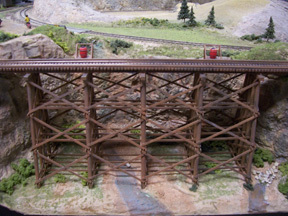 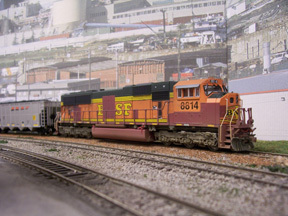 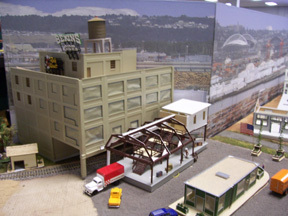 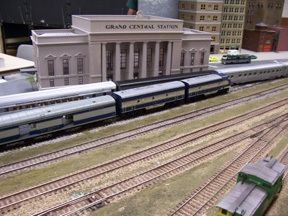 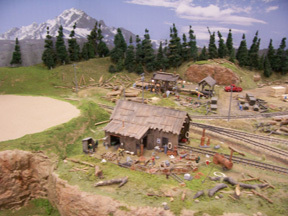 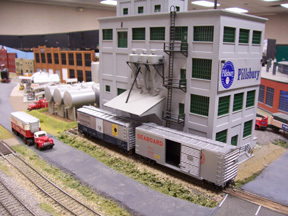 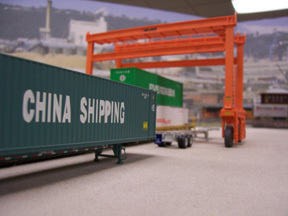 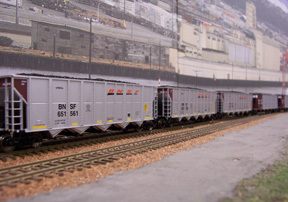 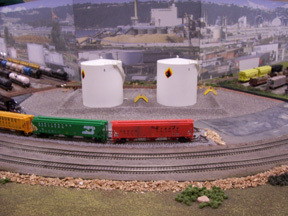 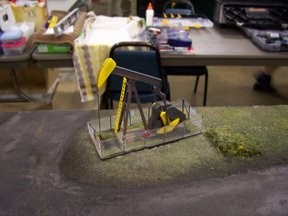 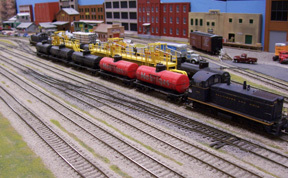 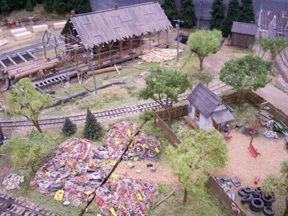 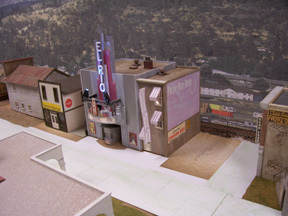 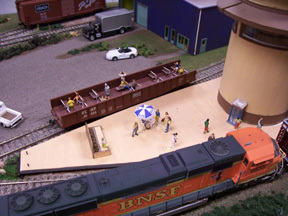 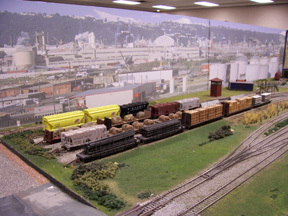 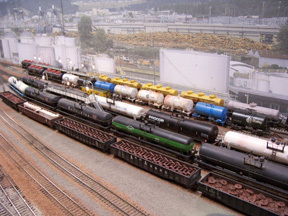 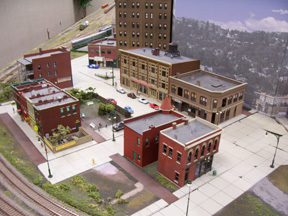 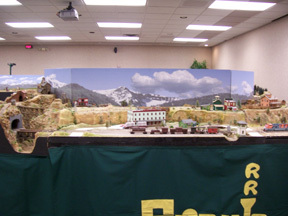 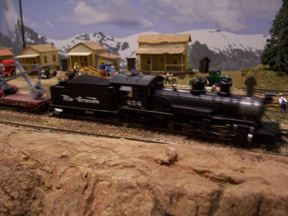 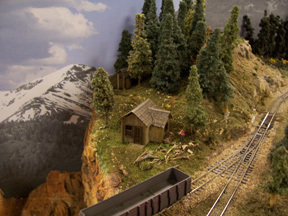 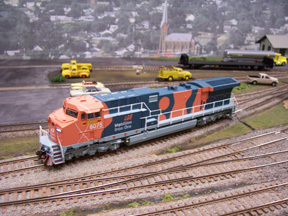 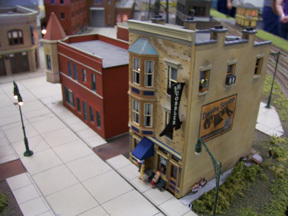 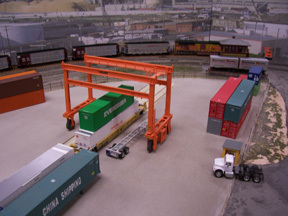 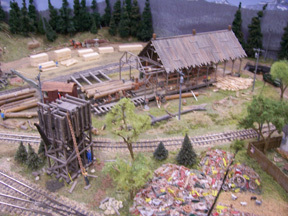 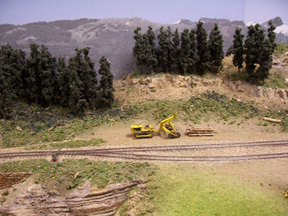 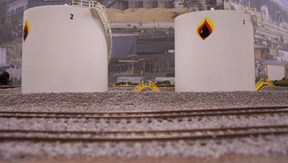 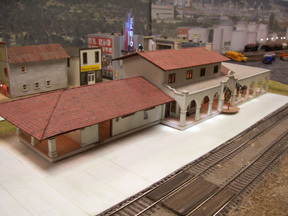 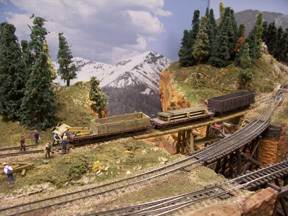 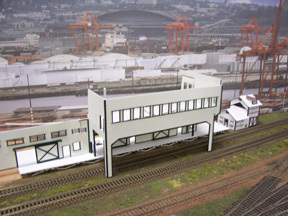 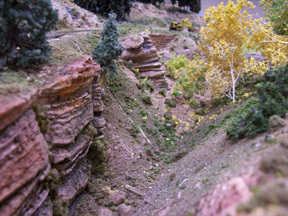 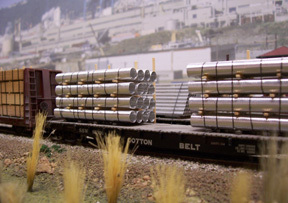 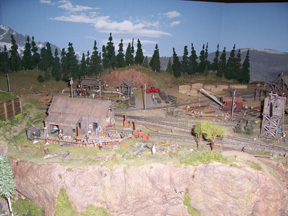 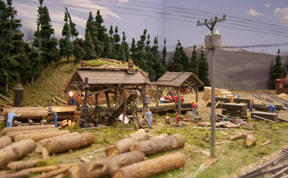 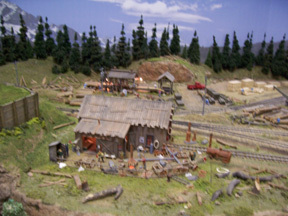 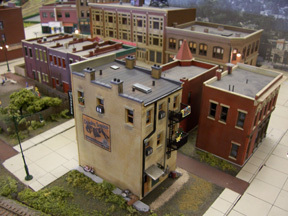 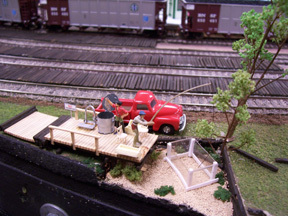 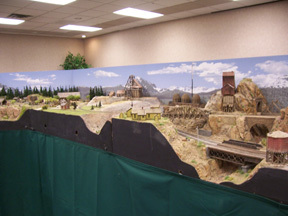 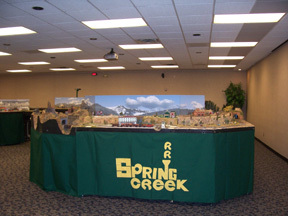 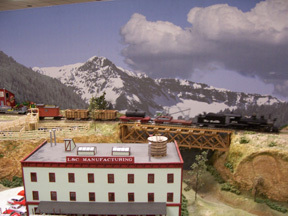 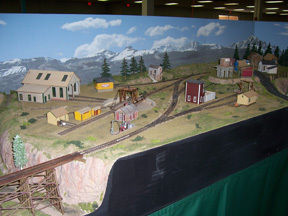 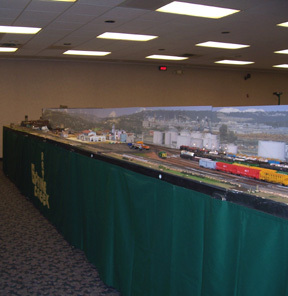 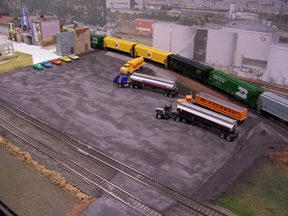 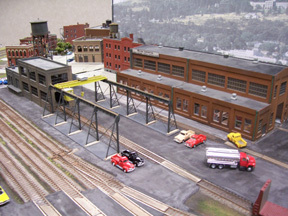 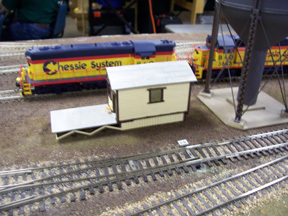 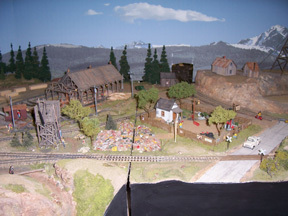 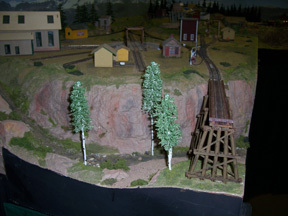 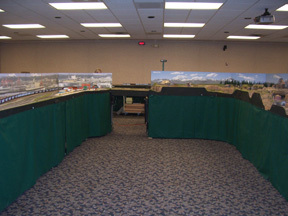 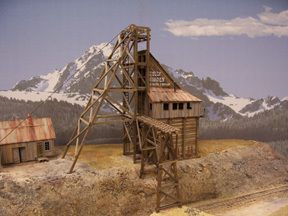 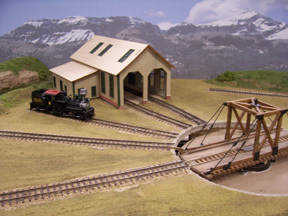 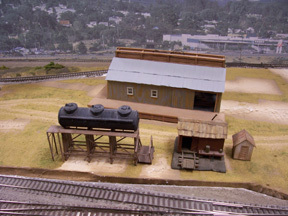 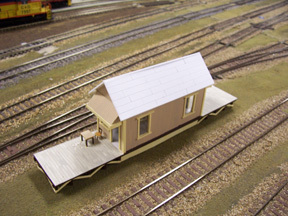 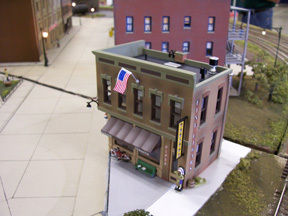 Below is a small sampling from the Dallas Area Train Show for 2012. 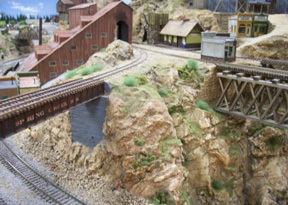 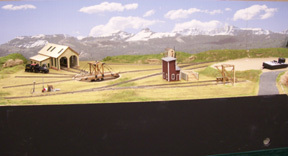 Continuous improvements have been made to our layout and the pictures below showcase some of our recent improvements to scenery and show some additional details that have been added. 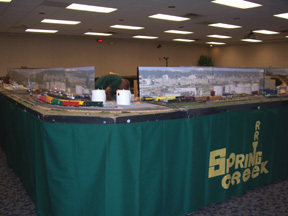 Great pains have been taken by our Members to make Spring Creek look better than ever. 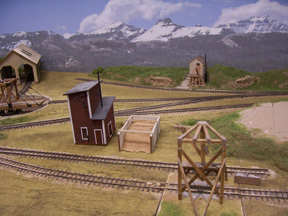 We hope you enjoy these latest pictures! 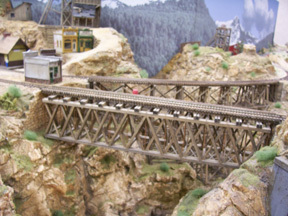 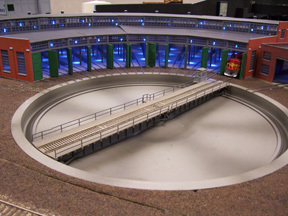 Through the hard work and dedication of our Club Members, many improvements have been made to the Layout including installing new Backdrops, implementing a Lift-up Bridge for easy access to the inside of the Layout and scenery improvements all around. 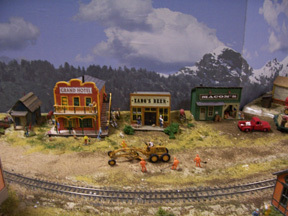 This is a sampling of some of our latest work.